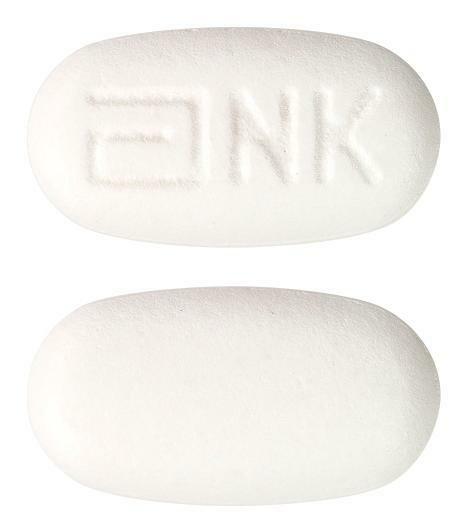 Norvir (ritonavir) is indicated for use in combination with appropriate antiretriviral agents or as monotherapy if combination therapy is inappropriate, for the treatment of HIV-1 infection in adults and children aged 12 years and older. For persons with advanced HIV disease, the indication for ritonavir is based on the results for one study that showed a reduction in both mortality and AIDS defining clinical events for patients who received ritonavir. Median duration of follow-up in this study was 6 months. The clinical benefit from ritonavir for longer periods of treatment is unknown. For persons with less advanced disease, the indication is based on changes in surrogate markers in controlled trials of up to 16 weeks in duration ( see CLINICAL TRIALS). Norvir (ritonavir) is indicated in combination with appropriate antiretroviral agents, or as monotherapy if combination therapy is inappropriate, for the treatment of HIV-1 infection in adults and children aged 12 years and older. For persons with advanced HIV disease, the indication for ritonavir is based on the results for one study that showed a reduction in both mortality and AIDS defining clinical events for patients who received ritonavir. Median duration of follow-up in this study was 6 months. The clinical benefit from ritonavir for longer periods of treatment is unknown. For persons with less advanced disease, the indication is based on changes in surrogate markers in controlled trials of up to 16 weeks duration (see CLINICAL TRIALS).